As a backend and open source content management system, Joomla has become extremely popular in the website design and web development industry. Nearly 2.7% of websites operate on Joomla in comparison to WordPress Websites that power an estimated 25% of websites on the web. Joomla Website Design is used by small and medium-sized businesses as well as large companies. 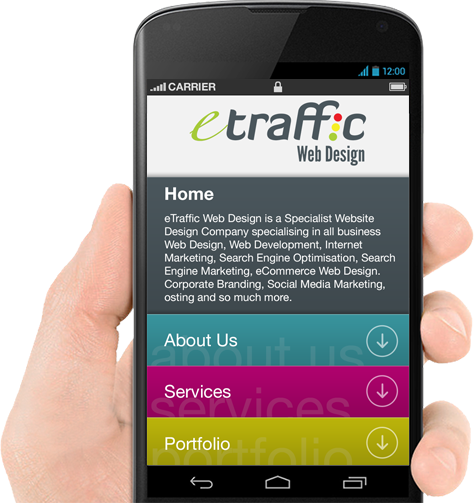 At ETRAFFIC Web Design, Joomla CMS website development is one of our core areas of expertise. Our Joomla Developers are amongst the best in the country. From basic websites to the most advanced and sophisticated Joomla configurations – every single website that we design is developed with a number of different components and custom Joomla extensions. No matter how complex or simple we have the experience to deliver! 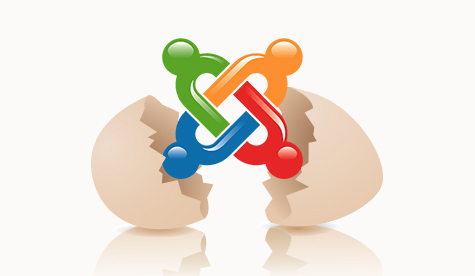 As an open source CMS, Joomla is one of the most flexible systems available on the market. An SEO enabled website optimised for effective Search Engine Results. With an open source CMS like Joomla, with more than 3000 extensions available, the possibilities for your website are endless. Our Joomla Developers can easily integrate these extensions with your website to provide you the best possible solutions. If you have a Joomla CMS and need support to upgrade, edit, convert or whatever you require, the ETRAFFIC team can help your business with any Joomla Website Design or Joomla Web Developement requirements. View our Portfolio and see the quality of our websites or you can give us a call on 1300 887 151 or go to our Contact Us page and one of our Web Specialists can give you a call!